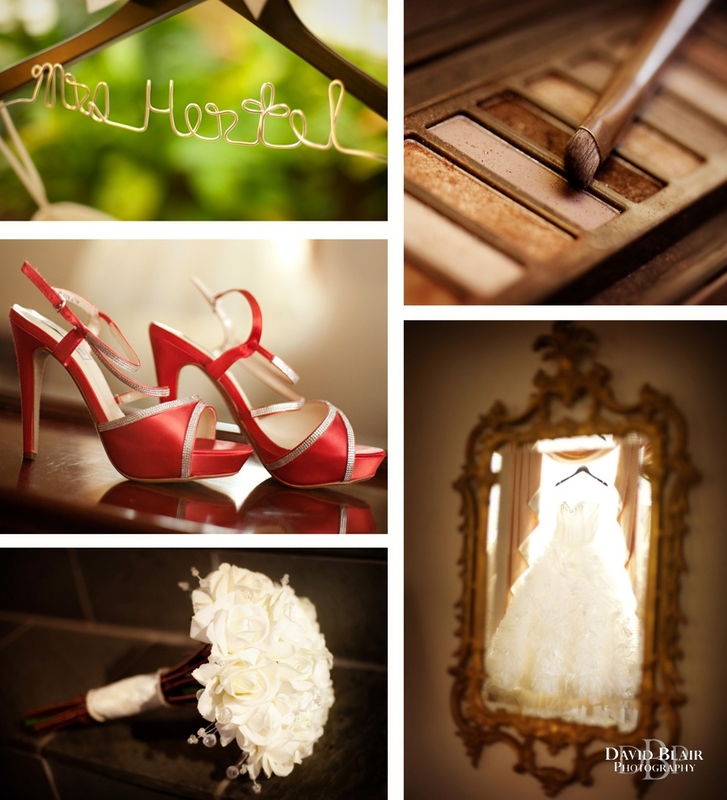 Corey and Candace’s Louisville Wedding was beautiful. 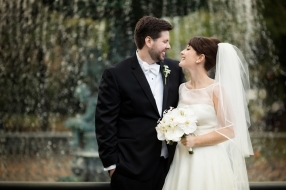 They were married at St. Paul United Methodist Church along Bardstown Road in Louisville and their reception took place just over the river at the Grand in New Albany. I love how in this first shot her dress fills the whole rest of the bench and the city they love is before them. 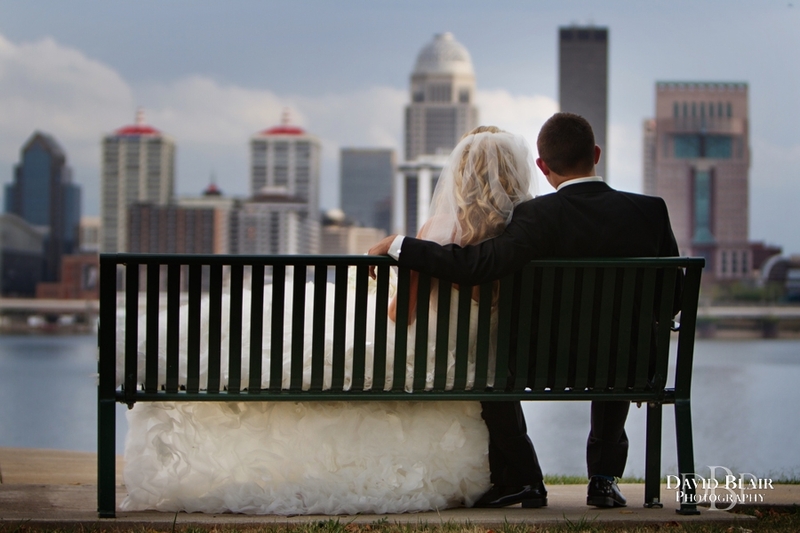 It is an iconic Louisville weddings photos that will look great on a wall. Candace had a custom hanger for her dress with her new last name as well as a custom aisle runner with their names and weddings in Louisville date printed on it. I loved her bright shoes enter simple bouquet. St. Paul United Methodist Church is a beautiful venue for a wedding ceremony with its massive organ and shimmering stained-glass windows. Candace chose to line the aisles with flower bouquets and ribbon that added to the elegance of the ceremony. Next week headed on over to a park along the river in Southern Indiana that has an excellent view of weddings in downtown Louisville to create some comfortable wedding portraits. After a short photo shoot we finally made it to the Grand, an old theater in New Albany that has been remodeled into a wedding venue. At the reception everyone was having a great time with a lively dance party and a delicious wedding cake. Before the night was over we had to go outside and get some images of them with their name up in lights and play with some of the sparklers they were using for their exit. Please feel free to leave a comment and tell everyone which images you like best or pin them on Pinterest. 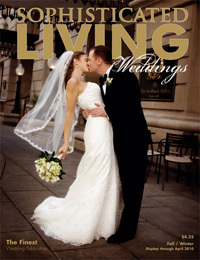 Contact David Blair for weddings in Louisville! These pictures are amazing. I am Corey’s grandmother (NaNa) and my husband (Corey’s Pa) is the preacher who married them. It would be soooo hard to choose a favorite. I love the backgrounds of the city, I agree about the bench and her dress, the ones outside are so beautifully alive with the greenery all around,you captured Corey’s personality in the picture of him in his superman socks dancing, Candace’s beauty shines forth in all of them, (love the touches of her getting ready), the one of her coming down the aisle and the full picture of the church reminds me of the Sound of Music (How Do you Solve a Problem Like Maria? )and I will never forget the look and tears on Corey’s face as he saw his bride. My favorite is when they are saying their vows and the sacredness of that moment. Of course, I am very partial to the minister in the picture! Thanks for using your awesome talent to make their memories unforgettable. 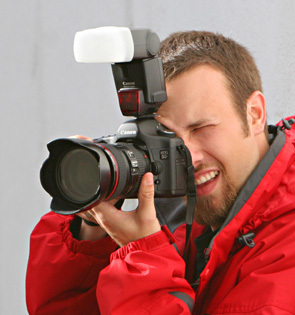 I just want to say thanks for allowing your pictures to be shared on-line. I am sorry that I could not be there but I do want you to know that I was around when you were little and I watched you grow up. I am very proud of you and I just want you to know that I wish you and Candace all the best. You deserve it. Make all the memories you can and cherish every moment you have with one another.